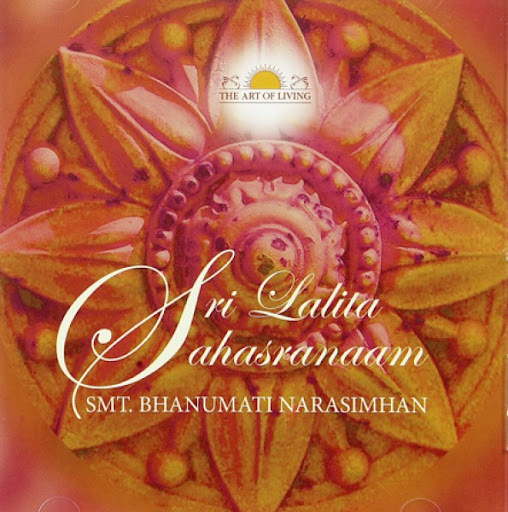 Sit comfortably, close your eyes and allow yourself to be carried away by the hauntingly beautiful sound of Bhanu’s voice, in this chant of the 1000 names and qualities of the Mother Divine. Allow your consciousness to be electrified, invigorated, and in the process, become completely absorbed in your own space. same problem, can u give another link to download the same file ??? plz..